Randy can be seen in Fulton Theatre’s production of Treasure Island starting September 18th-October 14th, 2018. To buy tickets, click here! Get a behind the scenes look at Treasure Island through the eyes of Fight Director Joe Travers! 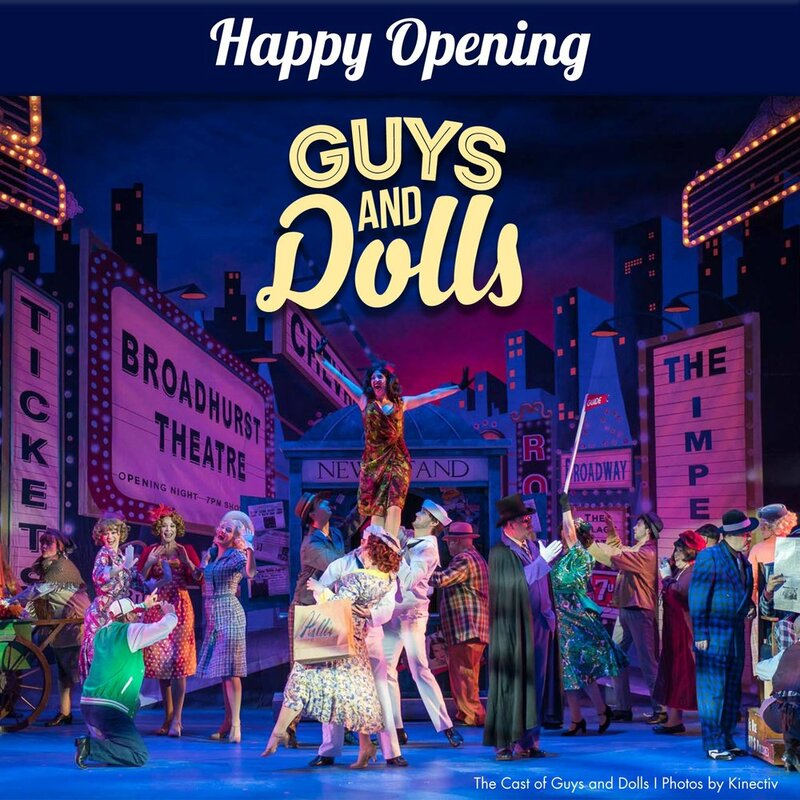 Randy was recently seen as Nicely-Nicely Johnson in Guys and Dolls at Fulton Theatre. For tickets, click HERE! Randy is excited to perform in his cabaret of Broadway Styles at The Ware Center in Lancaster, Pennsylvania on February 18th, 2o17. More info & tickets can be purchased HERE! Randy can be seen as Adrian in Smokey Joe's Cafe playing at The Palace Theatre in Manchester, New Hampshire January 20-February 11th, 2017. For more info and tickets click HERE! Randy was seen crooning his way across the stage at American Music Theatre in their original show that paid tribute to some of the best crooners of all time. The show ran from April-October 2017. For me info, click HERE! RANDY was seen as SWEATY EDDIE IN SISTER ACT MARCH 1-26TH 2016 AT FULTON THEATER IN LANCASTER, PENNSYLVANIA. American Music Theatre's Original Show: INSPIRE. Running April 14th-October 9, 2015 in Lancaster Pennsylvania. Tickets start at $22.00 Buy tickets HERE! Randy Jeter can be seen in Octavia E. Butler's Parable of The Sower (Concert Version) at The Public Theater in New York for two weekends: January 10&11th and January 17&18th. Singer-songwriter-guitarist Toshi Reagon brings her genre-bending music and irresistible performance style to Under The Radar with a work-in-progress concert of her new opera, written in collaboration with Bernice Johnson Reagon. The Parable of the Sower, adapted from Octavia Butler’s post-apocalyptic novel, follows a young woman fleeing the violence of a futuristic Los Angeles in this fable that blends science fiction with African-American spiritualism and deep insights on gender, race, and the future of human civilization. 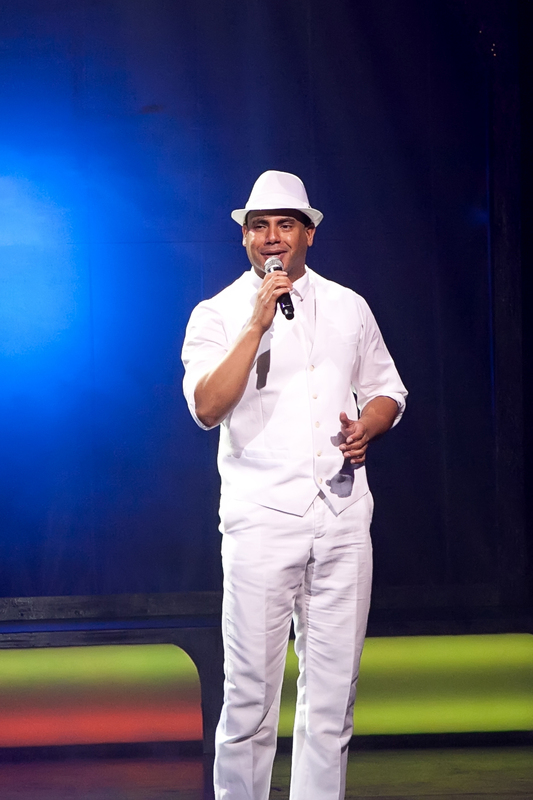 Randy can currently be seen in American Music Theater's 2014 Christmas Show: Joy to the World running now through December 30 2014. Buy your tickets Here! When the holidays arrive, the sounds of the season are always at American Music Theatre. 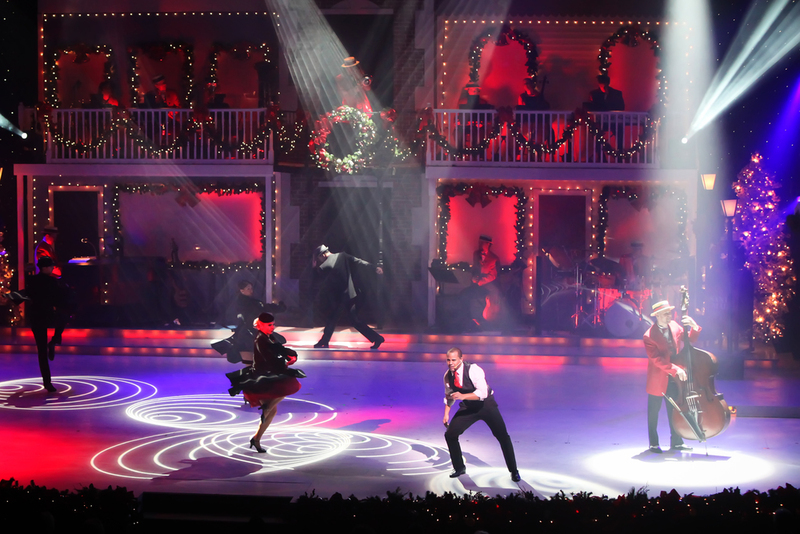 The critically acclaimed Christmas Show has become a tradition for many, and is renowned as Lancaster’s most beloved holiday show. Awe-inspriring music and dance, incomparable voices, and light-hearted holiday humor are the ingredients for this season’s all-new extravaganza.